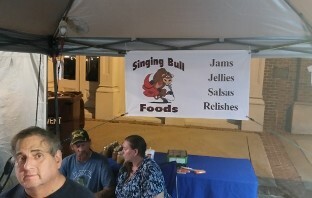 Singing Bull Foods will be joining fairs and events before the year ends. 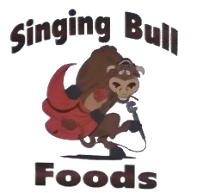 Catch us on these venues and have a taste of our sumptuous offerings. • Time: 9:00 a.m. - 4:00 p.m.
• Time: 9:00 a.m. - 5:00 p.m.